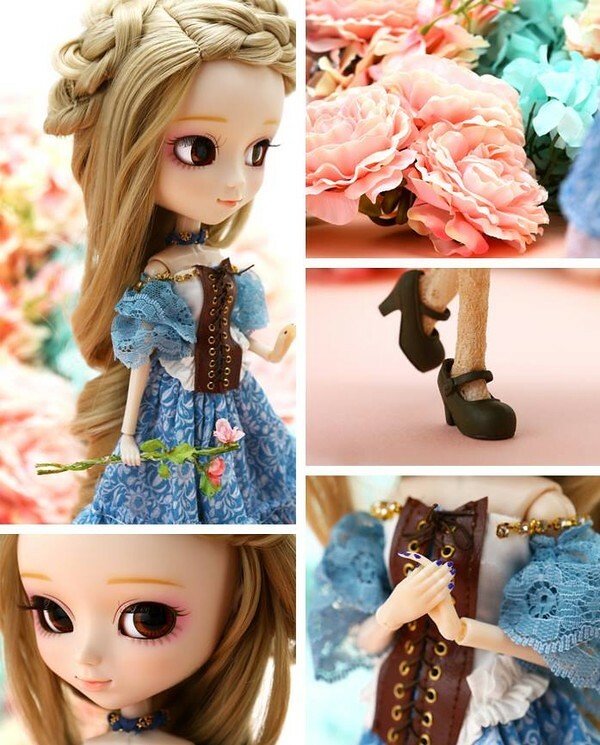 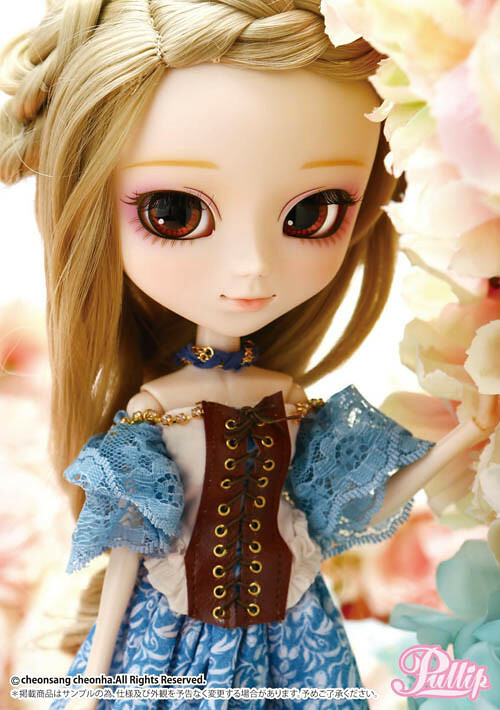 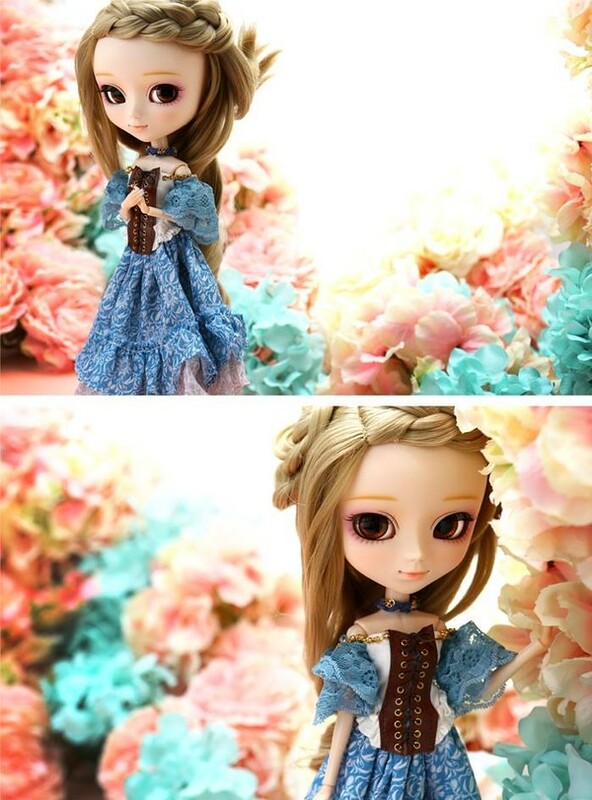 Pullip Hino is a collaboration model with Hitomi Sato. 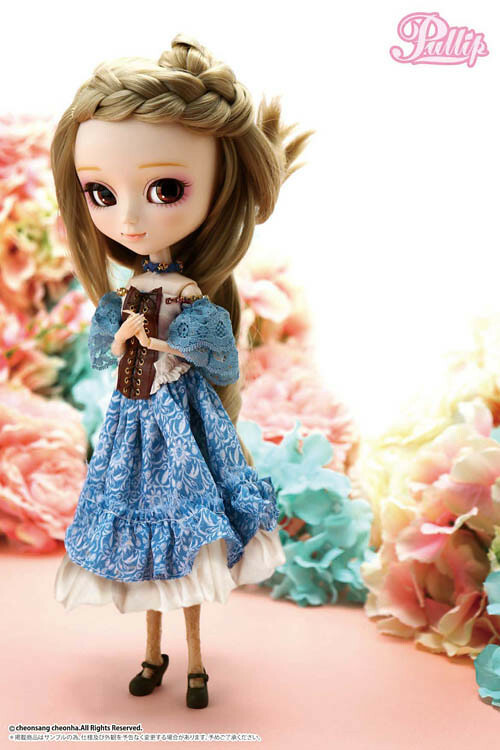 Hitomi Sato won the Student Challenge Cup at the “We ❤ Pullip Exhibit”in Shibuya PARCO. 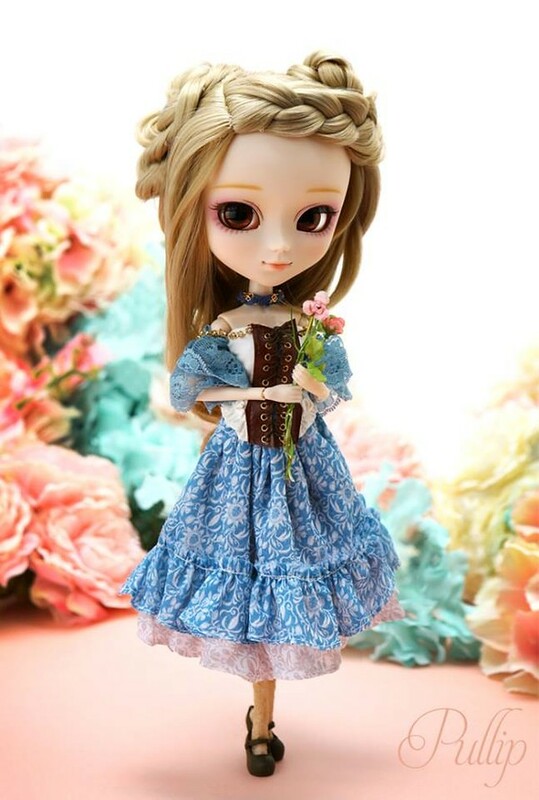 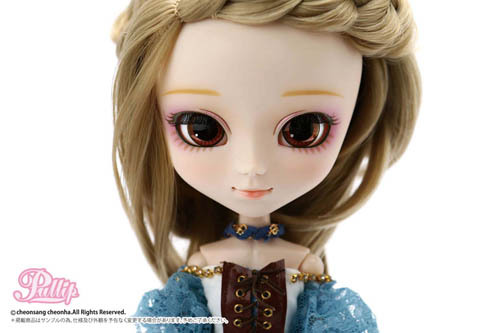 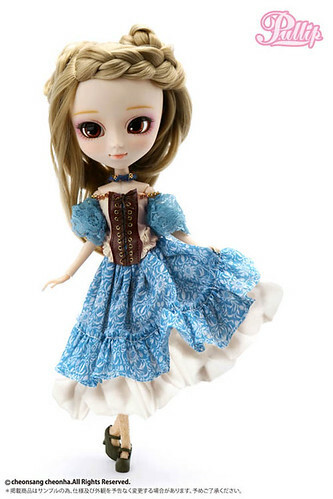 A full sized version of Pullip Hino’s outfit was also available via Sato’ brand Hitomaterial. 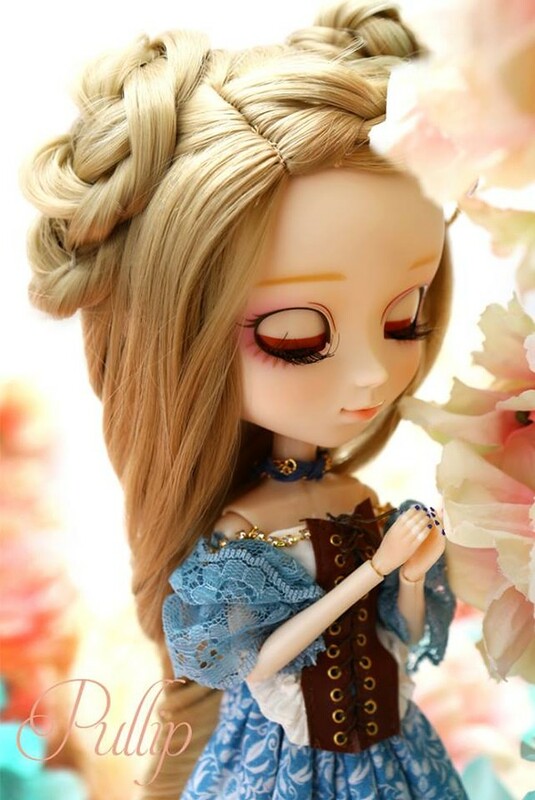 Feel Like So: Decorate with whatever I live however I like….Feel Like So. 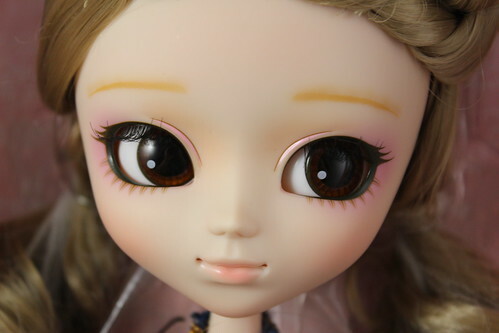 Wig: Ash Blond wig sewn into style. 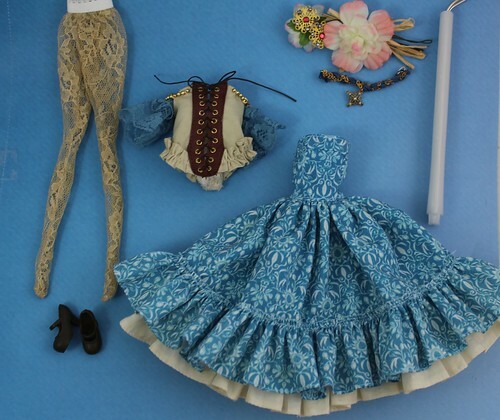 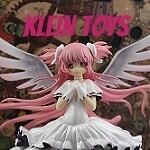 Stock: Hino comes with a dress, bustier, tights, shoes, hair accessory and necklace. 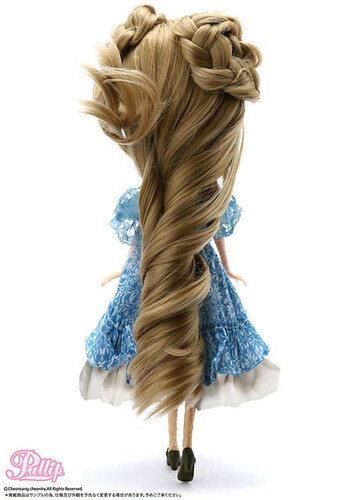 Known Issues: Her hair is sewn into the style, I advise not handling it very much as it would be next to impossible to get it back up into this style.